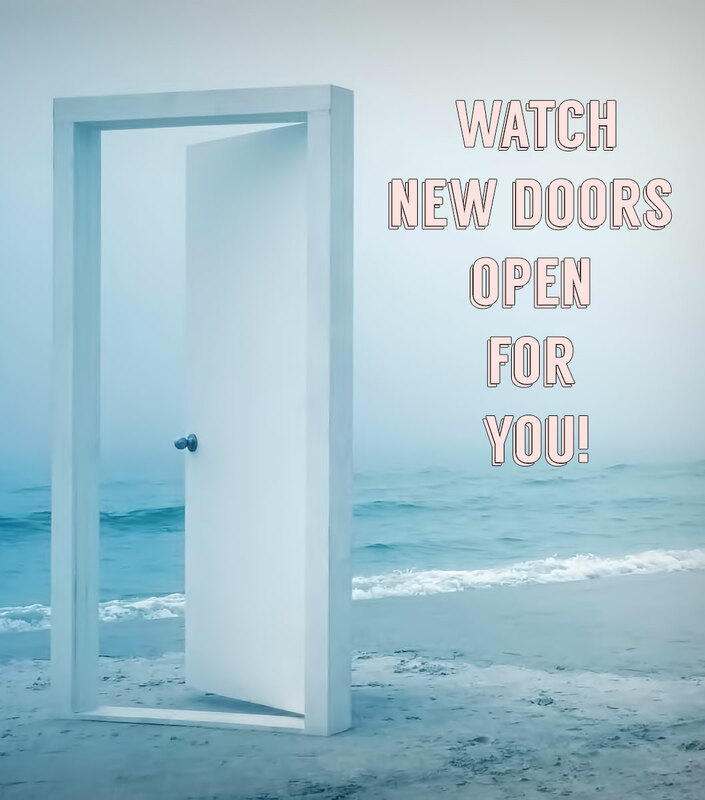 Classes begin April 1st, 2019. Please see details below for exact program dates. 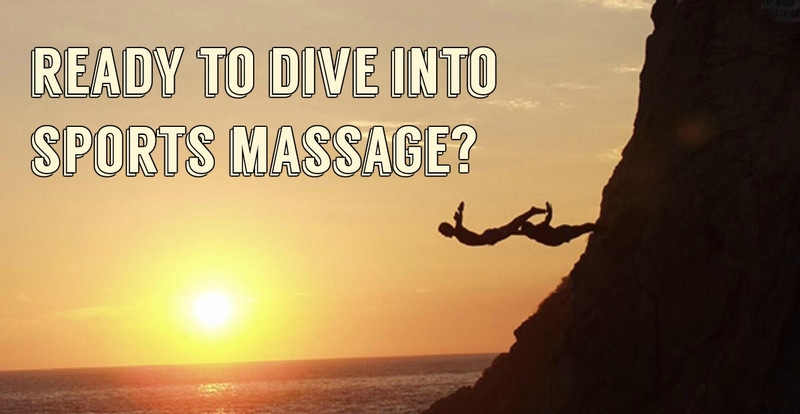 Do you want skills to stand apart from other therapists? 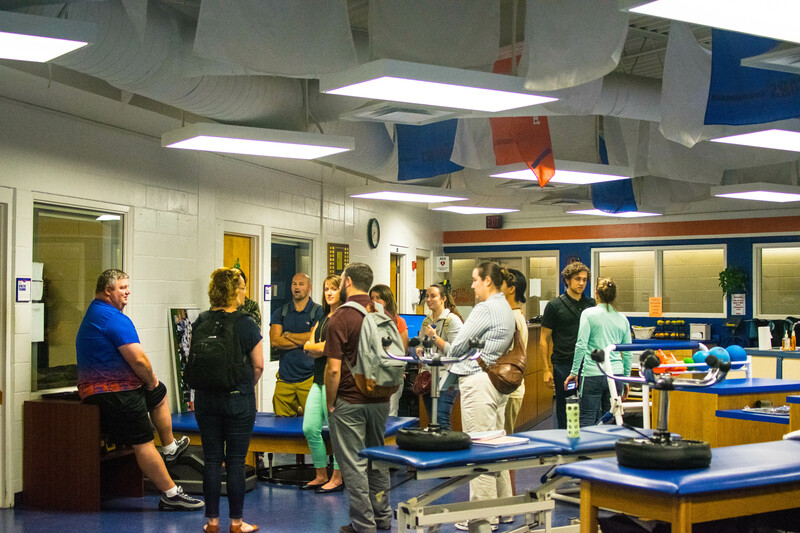 Do you want a competitive edge in a range of sports medicine careers? 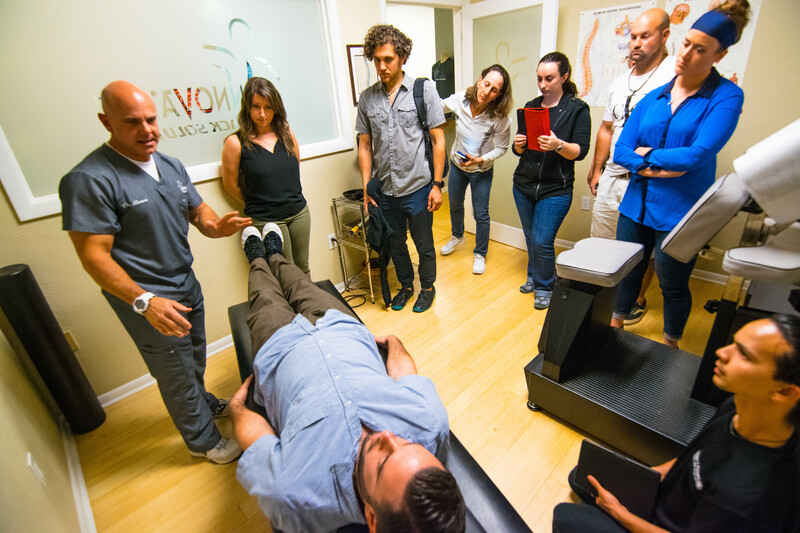 Do you have clients with challenging soft tissue injuries and chronic pain? THIS ADVANCED CERTIFICATION IS FOR YOU! A 75 hour comprehensive certification. 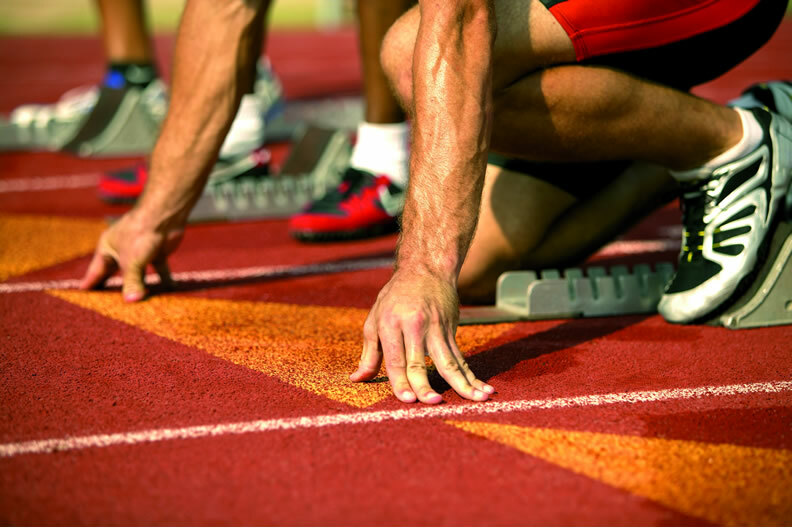 Gives you the competitive edge you need as a Sports Massage Therapist. 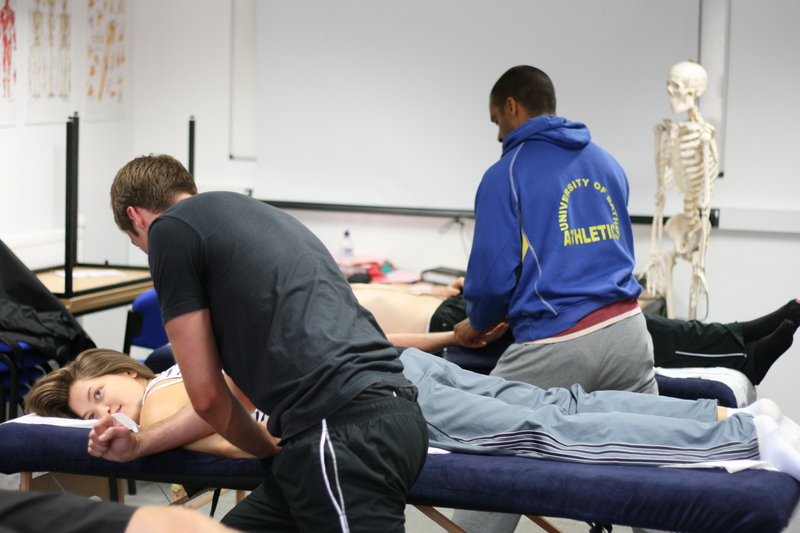 Take away the skills you need to confidently obtain employment in any sports or clinical environment. 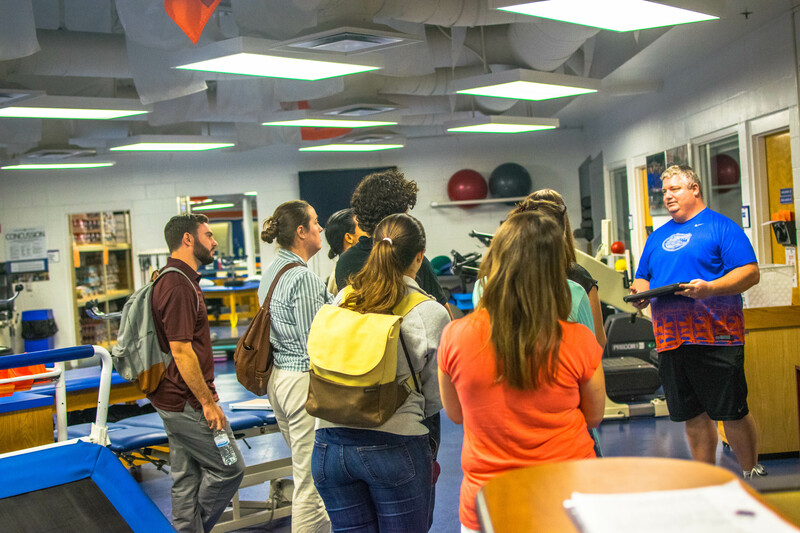 Through our small, group-centered lectures with athletic trainers, physical therapists, chiropractors, and personal trainers, you will have first-hand knowledge of how to collaborate with other sports medicine practitioners in the ground breaking sports medicine field. 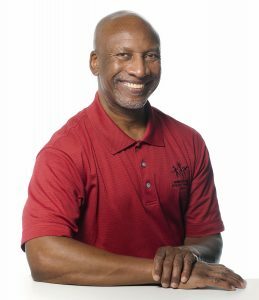 Bio: Named by Massage Magazine as one of the most influential massage therapists in the last 100 years, Benny Vaughn has 42 years of experience as a Licensed and Board Certified Massage Therapist. 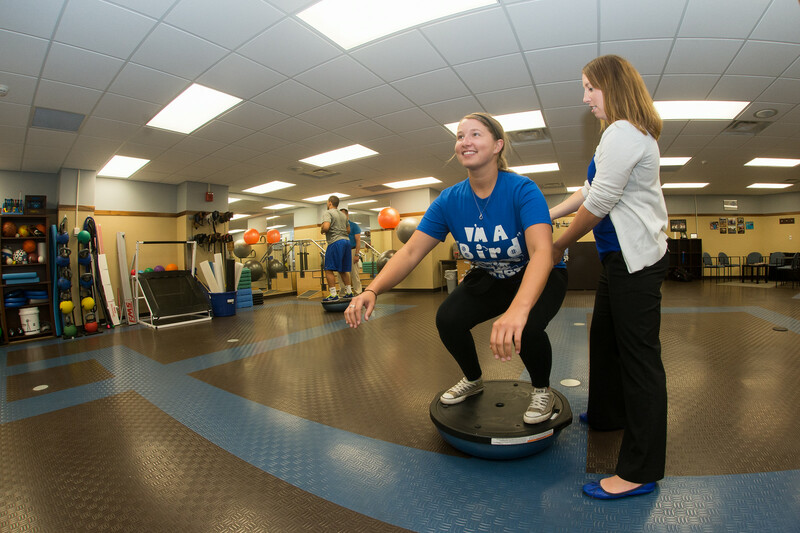 He is an NATA Board Certified Athletic Trainer and a Certified Strength and Conditioning Specialist. Benny has served at four Summer Olympic Games as a member of Team USA sports medicine. 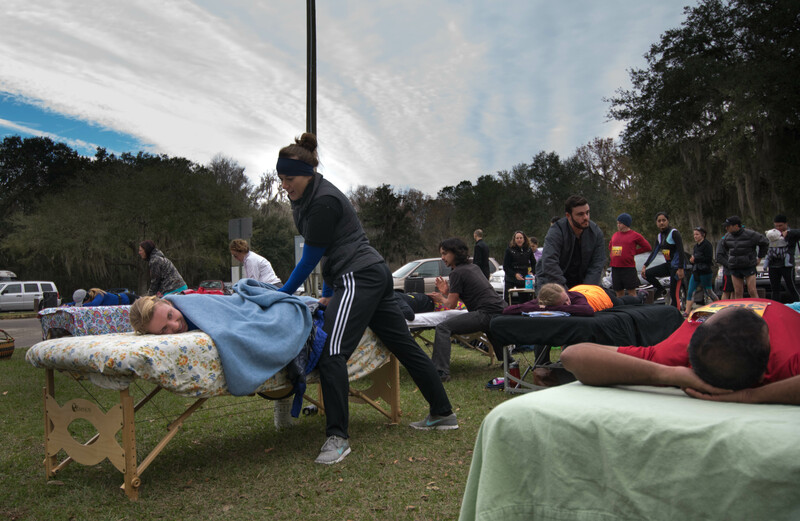 He is a full-time massage therapist and owns the Benny Vaughn Athletic Therapy Center located in Fort Worth, Texas where he works with HS, College, Professional and Olympic track and field athletes. 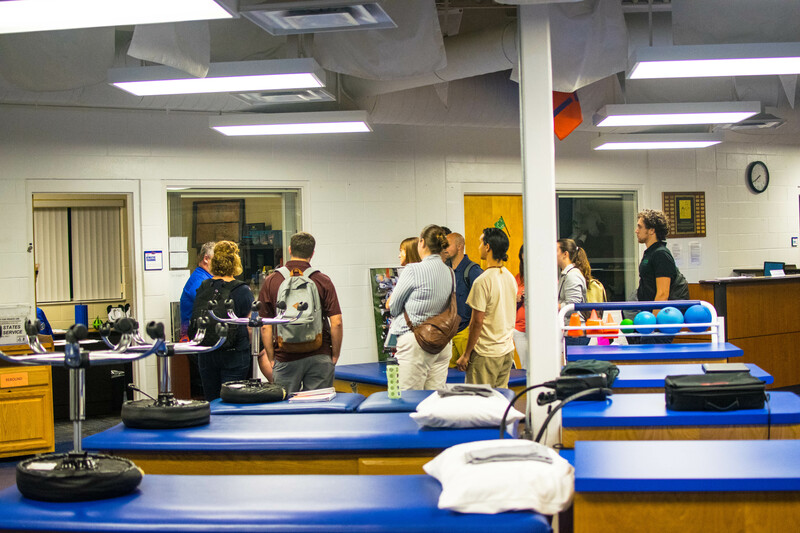 All Sports Massage Advanced Certification students will have the opportunity (included in your tuition )to participate in the 6 hour training with renowned sports massage therapist, Benny Vaughn! 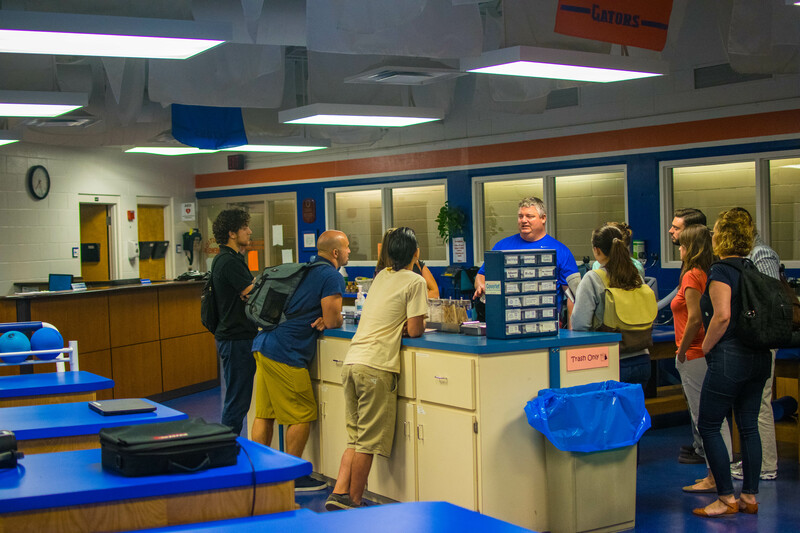 Andy Klock, MESS, ATC University of Florida Track and Field. 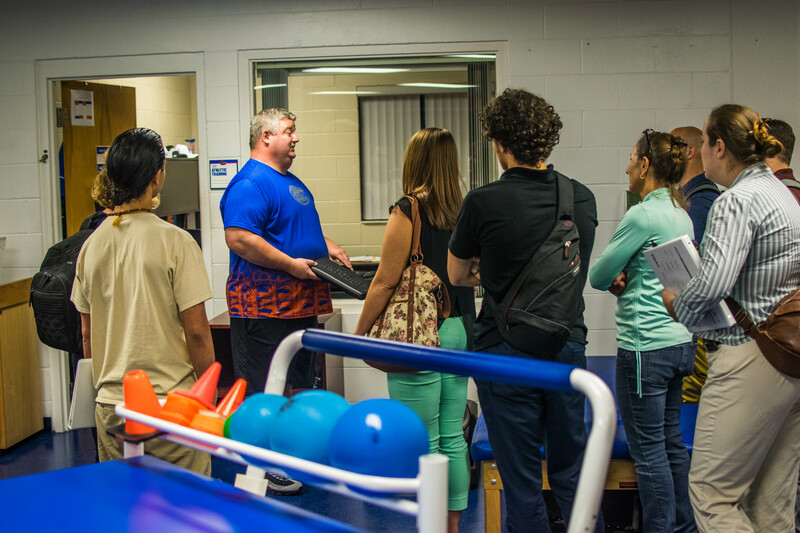 Bio: Andy Klock is a Senior Athletic Trainer for the University of Florida’s Track and Field and Cross Country teams. Originally from Davison, Michigan, Klock earned his Masters from the UF in 2003. 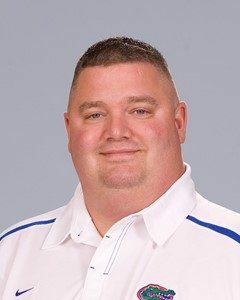 He has been part of the University Athletic Association (UAA) since 2007 and helped UF bring home multiple championships. 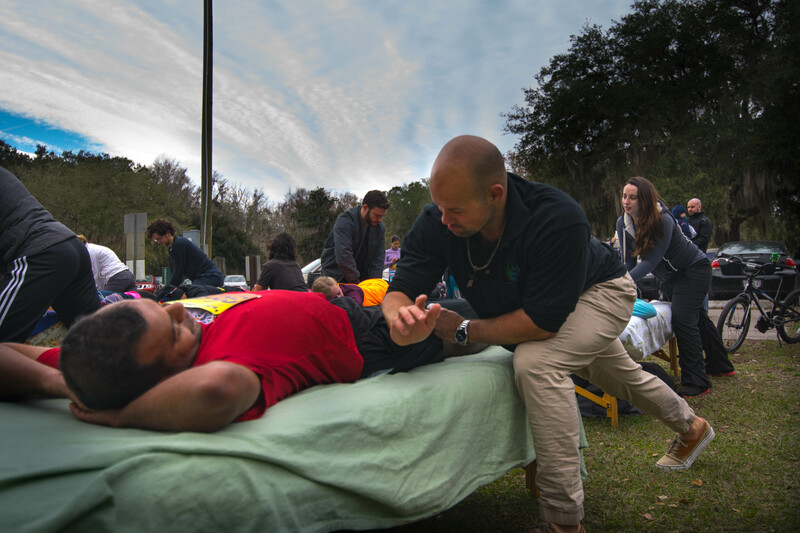 Santiago Villamil, PT, MPT, CSCS, Director/Physical Therapist at Request Physical Therapy. 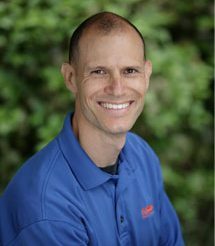 Bio: Santiago Villamil is a Certified Strength and Conditioning Specialist and the Clinic Director at Request Physical Therapy in Gainesville, FL. 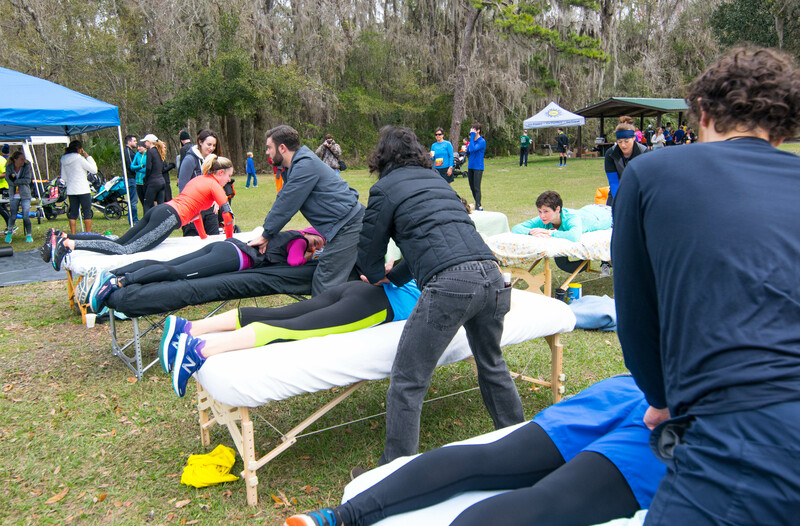 Villamil earned his Masters degree in physical therapy from the University of Florida in 2004. 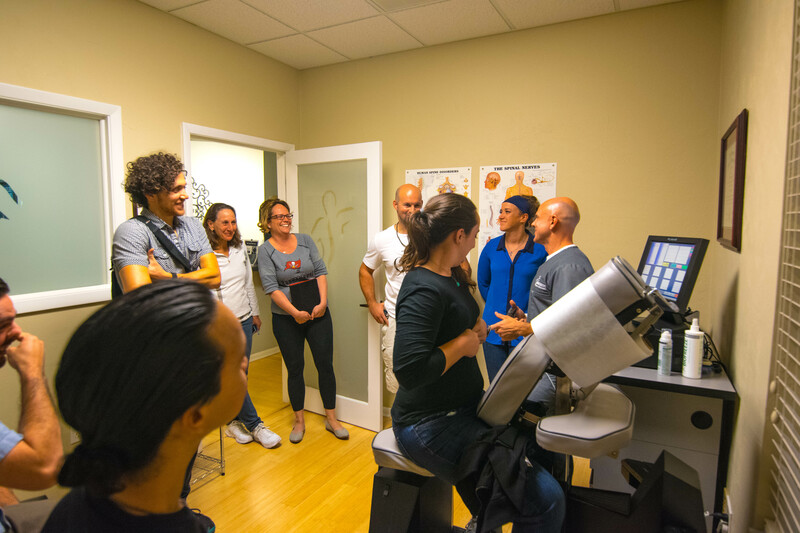 As clinic director, Villamil wears many hats including physical therapist, personal trainer, wellness consultant, and fitness expert. Chris White, LMT, Eleiko Strength Coach, BioSignature Practitioner, USAW level 1 Coach, Owner/founder of Go Primal Fitness. 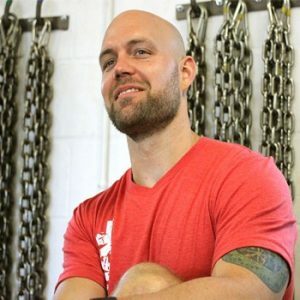 Bio: Chris White is co-owner of Go Primal Fitness and Training Institute in Gainesville. Evaluating and coaching individual clients and groups on a daily basis, he is an expert in innovative workout design, programming, and coaching for maximum results. He is also a practitioner of Poliquin’s BioSignature, a nutrition program individually tailored for clients to create lean, healthy bodies through control of diet, hydration, and supplements. Small intimate lectures with healthcare sports practitioners who are top in their field. Program is a total of 8 weeks: Mondays and Wednesday from 4:30 to 7:30. In addition, we will meet on 2 weekends times TBD. Week one: Monday April 1st 4:30 to 7:30 (Welcome meeting, all prospective students are invited. ), Wednesday, April 3rd, Saturday, April 6th, 9:00 to 5:00, and Sunday, April 7th, 9:00 to 5:00. 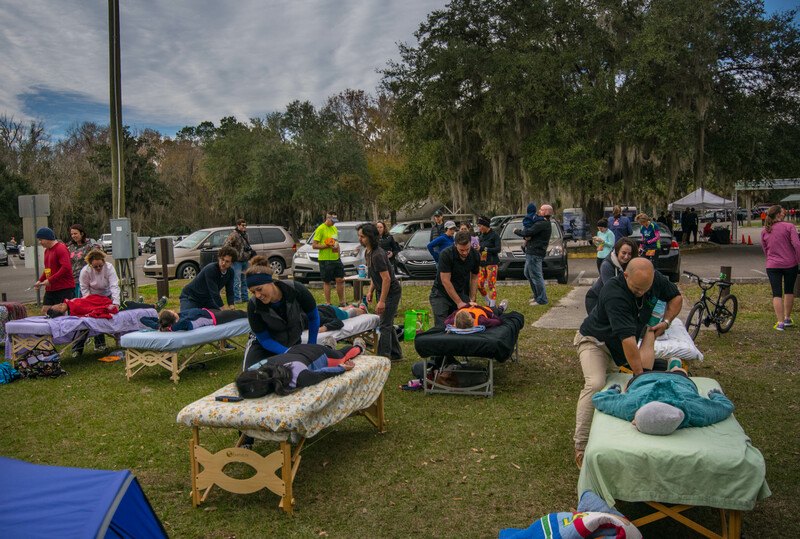 Week two: Monday April 8th, 4:30 to 7:30, Wednesday April 10th, 4:30 to 7:30, Saturday April 13th, – Benny Vaughn ,special guest instructor,6 hour orthopedic massage training especially for SMAC students only. Week four: Monday April 22nd, 4:30 to 7:30, and Wednesday April 24th, 4:30 to 7:30. Week five: Monday April 29th, 4:30 to 7:30, and Wednesday May 1st, 4:30 to 7:30. Week six: Monday May 6th, 4:30 to 7:30, and Wednesday May 8th, 4:30 to 7:30. Week seven: Monday May 13th, 4:30 to 7:30, and Wednesday May 15th, 4:30 to 7:30. Location: On Monday and Wednesdays we will either have a class or a guest expert. 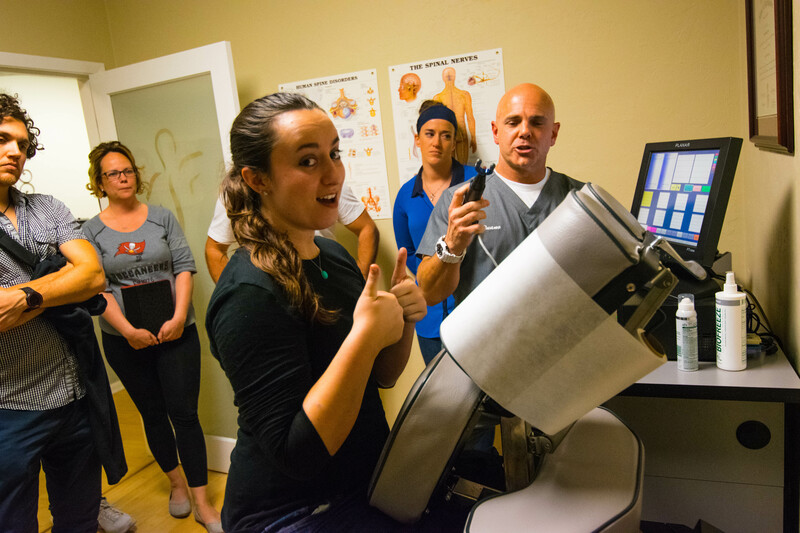 Prerequisites: must have completed basic sports massage curriculum or completed massage training from an accredited massage school. CLASS SIZE LIMITED TO FIRST 20 STUDENTS! 4. Payments are billed every 2 weeks. Refunds, minus a $50 cancellation fee, will be issued to those individuals needing to cancel five days in advance of a class or workshop. You will be redirected to the payment installment page.